Looking forward to your Italian posts! 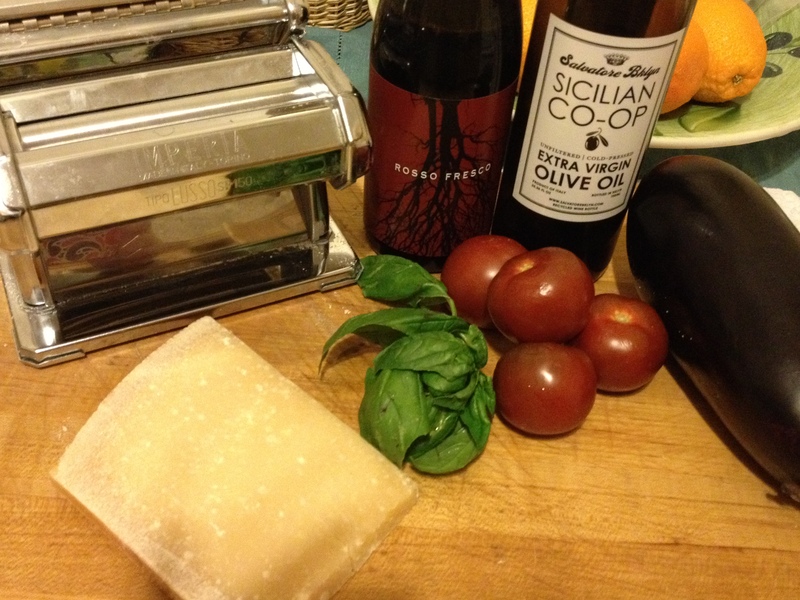 Love the black & white photo, have a pasta machine like yours, too. Thank you, I keep saying i am going to get the kitchen aid pasta attachment but haven’t retired the old pasta machine. It is not cutting so well anymore. Retirement may be in the horizon. Thank you, it was so much fun and I love Italian food. Oh, a bit of “random post” fun. Love the photo. Hugs! Gee I didn’t even remember this, glad you dug it up. 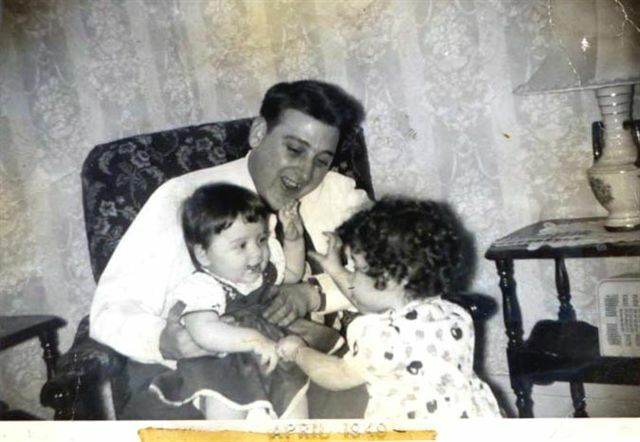 Thanks Teagan, that photo is my Uncle Tony with his daughters my cousins Maria and Bernadette.